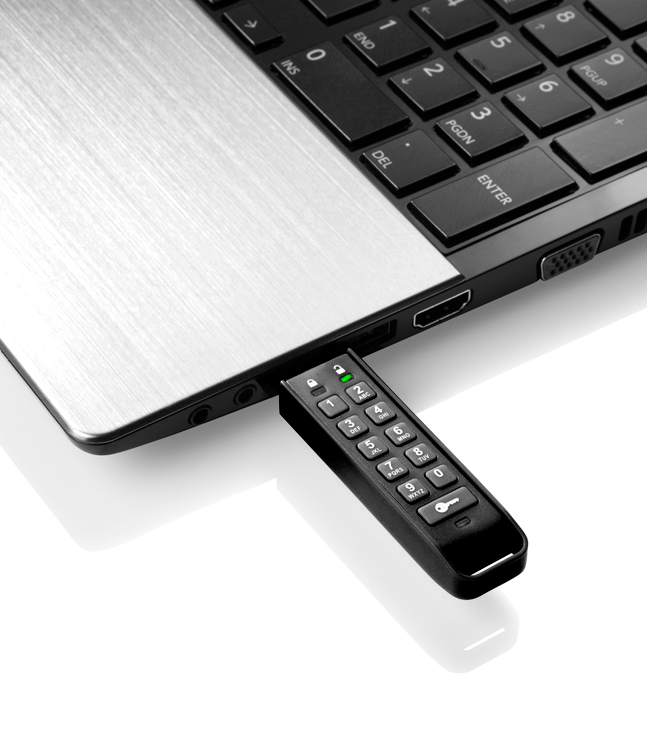 The datAshur® Personal 2 USB 3.0 Flash Drive is a flash drive with a big difference to others. It is pin-activated, and has the pin pad built into the drive itself. 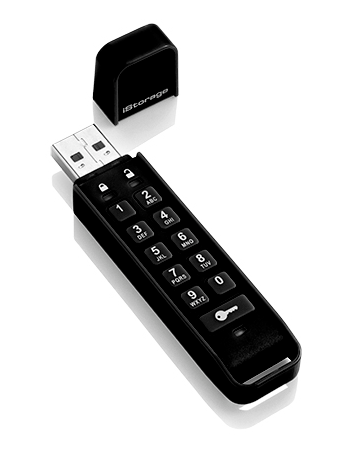 Which means that if you lose it, or leave it plugged into your computer, nobody will be able to access the content without using the correct pin. Set up was easy, but was made super simple with the easy to follow guide included with the drive. I was able to setup my pin, then use it to unlock the drive and insert into my computer. All content was then accessible. As soon as the drive is removed it is locked, so as long as the drive is out of the computer the files stored on it are safe. 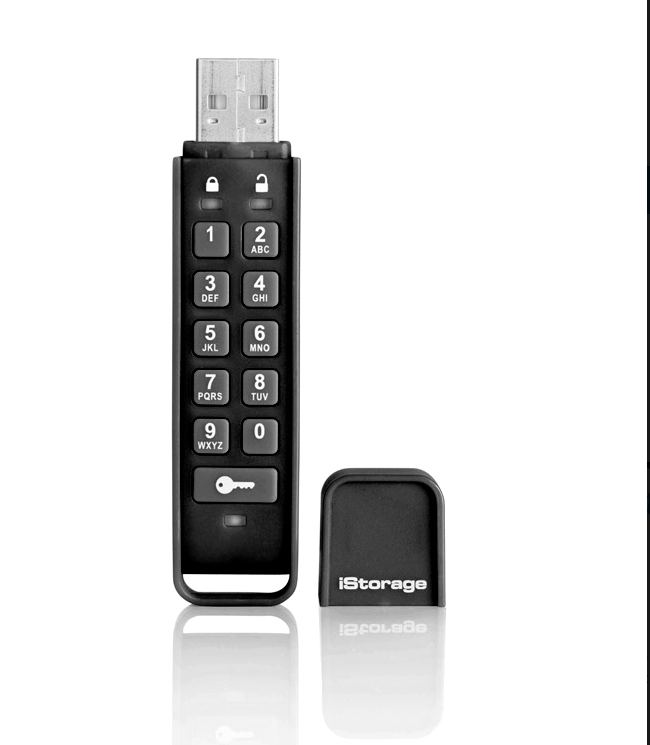 This pin code protection matched with the military grade XTS-AES 256-bit hardware encryption, make the whole drive incredibly safe. I was happy to see the pin-code could go up to 15 numbers, meaning that its a one in a Quadrillion chance to guess the code, which I think is enough time to get back toy our desk. I was happy to see USB 3.09 compatibility, which meant that transferring files back and forth was an absolute breeze. Using a test 1gb file, I was able to get this onto the drive in around 4 mins, and then back off the drive in about 3. Making this drive the best to have especially for work, as the encryption really doesn’t case any bottle neck to the transferring of files. I like to carry a bootable copy of Ubuntu on me for some issues on our pc network, and I was really glad to see this drive was bootable. As this allows me to have a completely secure bootable OS on myself whenever I need it. Again similar to the transferring tests, I didn’t find any speed issues when running this as a bootable drive. 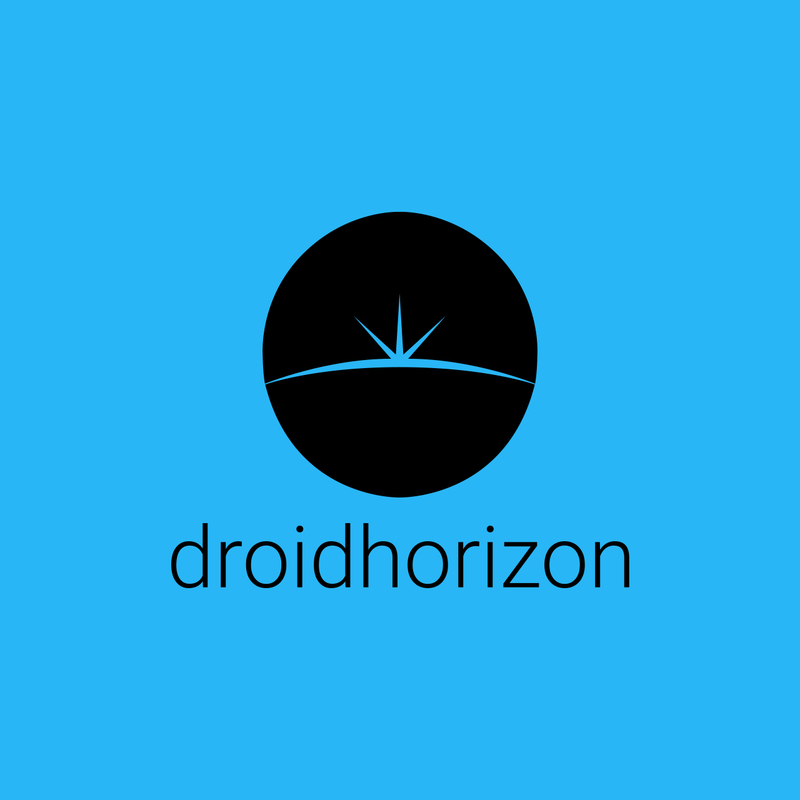 I also had no issues plugging an OTG cable onto it, and then attaching it to my S8, as soon as the drive is unlocked my phone can read the contents.